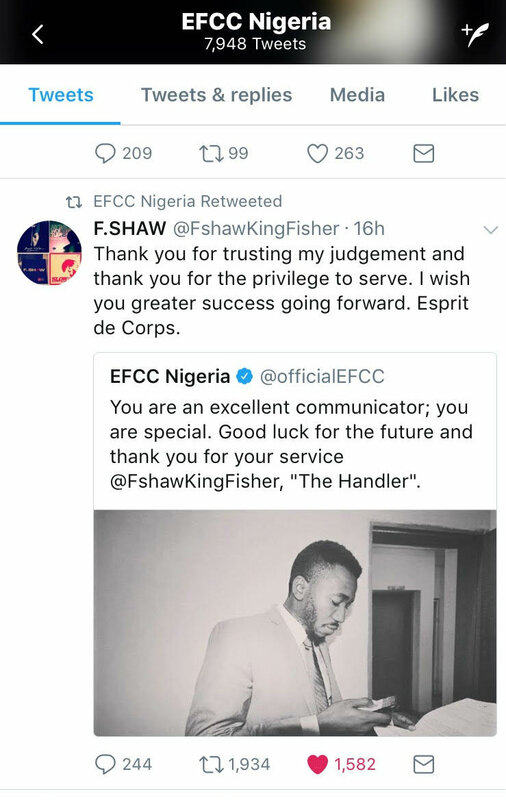 EFCC Nigeria revealed the personality behind the witty and intelligent tweets on their official twitter handle @officialEFCC on Monday. His identity had been kept secret for over a year as he dished major professional, intelligent and classy clapbacks at the ever ‘no chills Twitter Nigeria’. The Ex EFFC Twitter handler, Olufemi Olukayode Adeyemi, popularly known as Fshaw is a Nigerian rising rapper. I am not sure why his employers let him go but I am almost very certain that getting another job will not be a problem for him. However, that is not why I am here. I saw a music video he released in 2009 and I am simply here to share the awesomeness with you. Coming for an intelligent witty personality, you cannot expect less. Faith as Defined by Joy Isi Bewaji: Do You Agree?